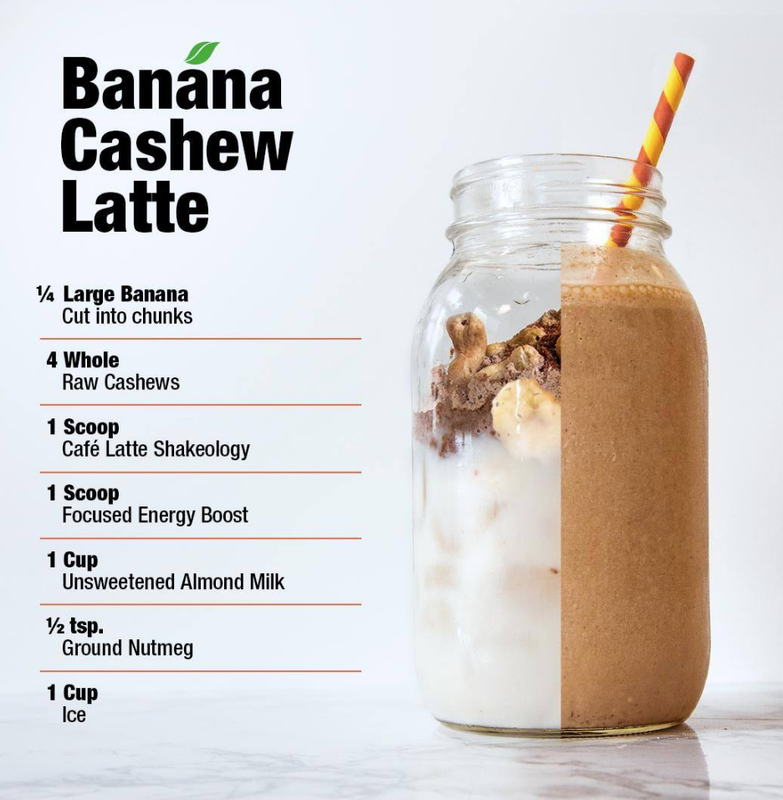 Here are just a few of my favorite Shakeology recipes. It is literally the most healthy dessert on the planet. 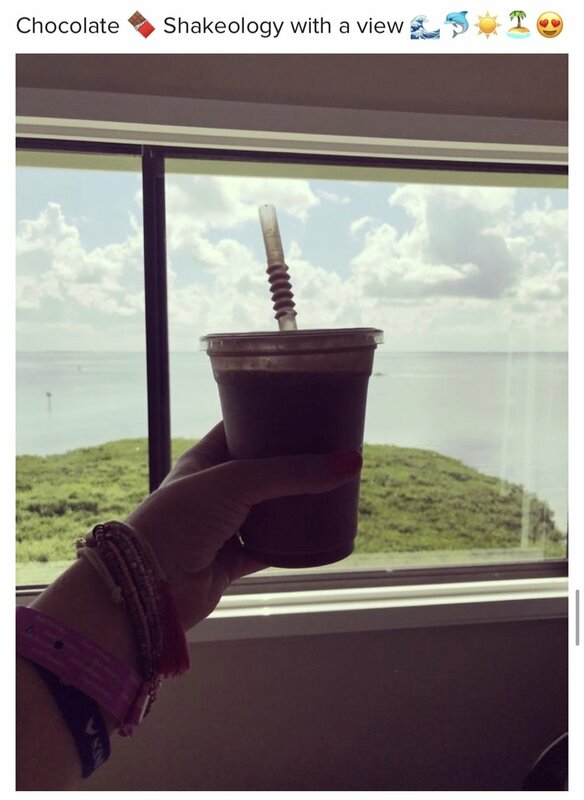 When describing Shakeology, you can most definitely say healthy and dessert in the same sentence! Take a look at what my clients are saying right now about this delicious healthy treat! 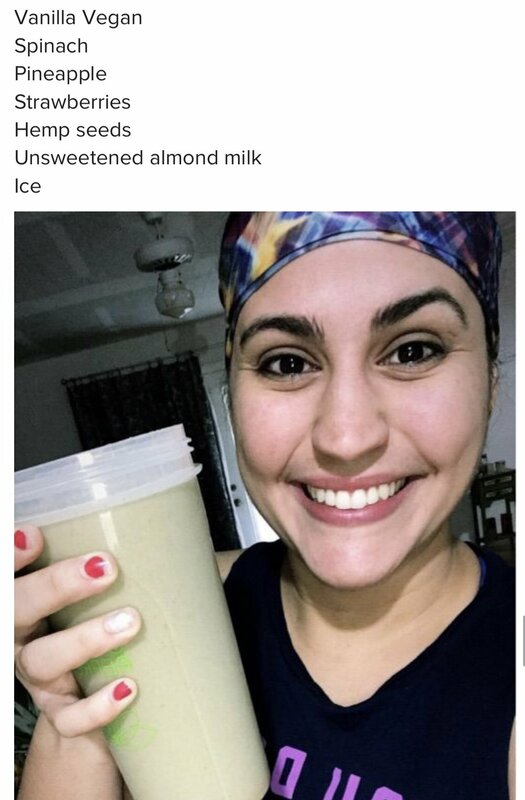 Cristina Cruz is definitely exploring different flavors and recipes, and sharing them in our accountability groups! Check her latest musings on Instagram cristycruz_! When Girl Scout Cookie season rolls around, we know it can take every ounce of self-control — and then some — to avoid devouring the sugary treats by the box-full. That’s why we created this craveable Chocolate Caramel Delight Smoothie recipe. This healthy shake tastes like one of your favorite Girl Scout Cookies, but you can enjoy it anytime. Love to devour Nutella by the spoonful? We get it. So while this Chocolate Hazelnut Smoothie Bowl recipe doesn’t actually contain Nutella, the combination of chocolate and hazelnuts comes pretty close. This recipe for S’mores Shakeology captures summer’s iconic s’mores dessert in a healthy smoothie you can drink every day if you desire. 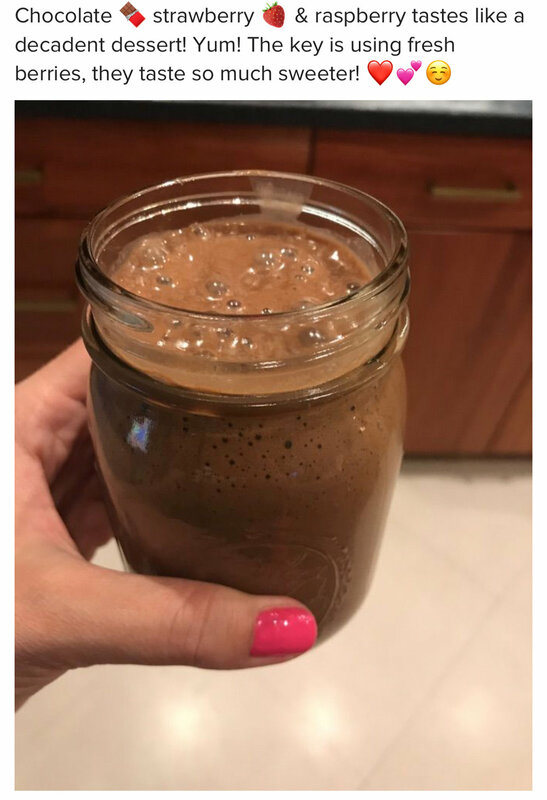 A scoop of Chocolate Shakeology gives it rich, chocolaty flavor, vanilla extract stands in for the sweet marshmallow, and real graham cracker crumbs blended into the shake and sprinkled on top are the finishing touch. Bold, beautiful and banana-licious…Next time you need a morning (or afternoon) pick-me-up, try this tasty combo on for size. 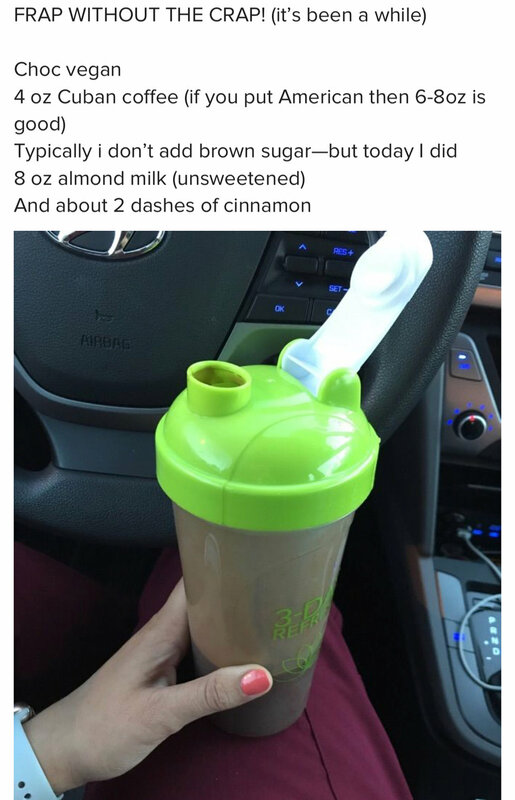 Here's a yummy blend, full of chocolate peanut buttery goodness! Add a scoop of Digestive Health for an extra boost of belly-friendly nutrients. This recipe is a perfect way to satisfy your craving for a delicious and fruity tropical drink. Shake up your day with the fruity and refreshing flavors of this 'Berry Energized' recipe! Combine the antioxidant power of fresh berries with a scoop of Focused Energy for a mind BOOST-ing, rejuvenating dose of deliciousness.